Diploma Thesis from the year 2001 in the subject Business economics - Business Management, Corporate Governance, grade: 1.0 (A), European University Viadrina Frankfurt (Oder) (FB BWL), 236 entries in the bibliography, language: English, abstract: In the world of today, business is no longer limited by national boundaries. The majority of the world's large corporations perform a significant portion of their activities outside their home countries. The rapidly emerging global economy creates numerous opportunities for businesses to expand their revenues, drive down their costs and boost their profits. At the same time, markets have become fierce battlegrounds where firms have to fight aggressively for market share with domestic and foreign competitors. 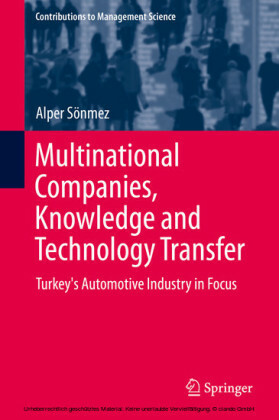 It is commonly accepted that one of the primary sources for competitive advantage of multinational enterprises (MNEs) in this globalized business environment is their ability to transfer superior knowledge at the international level1 and to create a 'learning organization'2. To succeed, or at least survive, in the global market-place, organizations need to adapt quickly to the changing environment and must commit themselves to permanent learning. 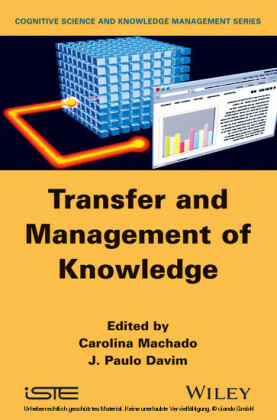 This paper presents a general overview of the process of international knowledge transfer within multinational enterprises. 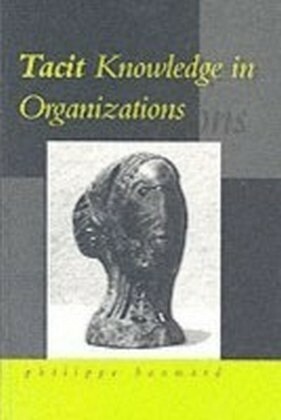 It deals with the problems of organizational knowledge creation and sharing. 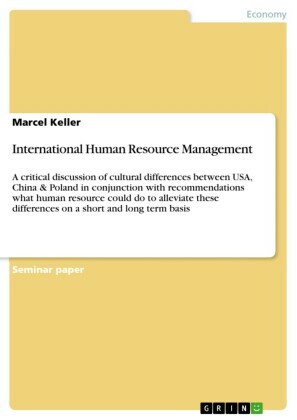 A particular emphasis is placed on the implications for international human resource management practices in managing the international transfer of employees, since global assignments are recognized hierin as the most important mechanism of transferring tacit knowledge3 across borders. As the sharing of easily codifiable knowledge is relatively easy to manage, the means of transferring it are not focused on in this study. [...] 1 See, for instance, Kogut, B. and Zander, U. 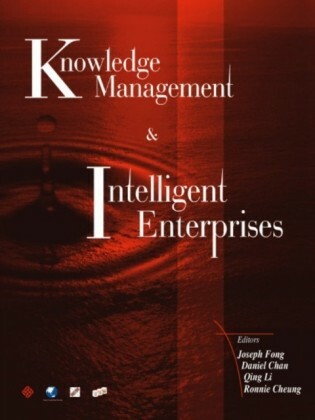 (1992): 'Knowledge of the Firm, Combinative Capabilities, and the Replication of Technology', Organizational Science, Vol. 3, No. 3, pp. 383-397; Kogut, B. and Zander, U. (1993): 'Knowledge of the Firm and the Evolutionary Theory of the Multinational Corporation', Journal of International Business Studies, Vol. 24, pp. 625-645; Björkman, I. and Forsgren, M. (1997): 'The Nature of the International Firm. Nordic Contributions to International Business Research', Handelshojskolens Forlag, p. 71. 2 See, for instance, Garvin, D.A. (1993): 'Building a Learning Organization', Harvard Business Review, July/August, pp. 78-91. For definition of the learning organization see p. 23. 3 For definition of the tacit knowledge see p. 22.